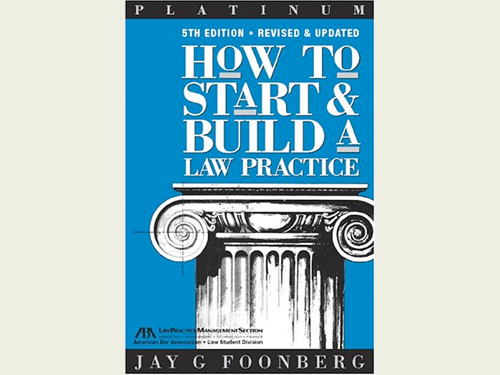 If you have a question about starting and growing your own law practice, or improving your existing solo or small firm practice, Jay Foonberg has the answers in this power-packed, updated, and expanded new edition. Learn it all from a practicing lawyer who provides you with real answers, for real practices, gained from real experiences. 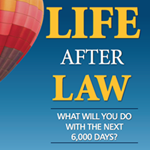 This classic ABA bestseller has been used by tens of thousands of lawyers as the comprehensive guide to planning, launching, and growing a successful practice. 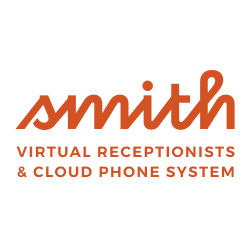 It’s packed with over 600 pages of guidance on identifying the right location, finding clients, setting fees, managing your office, maintaining an ethical and responsible practice, maximizing available resources, upholding your standards, and much more. If you’re committed to starting your own practice, this book will give you the expert advice you need to make it succeed. Humph – I clicked on the wrong star! That should still be 5.0 out of 5! I, as have thousands, love this book. It is like the Bible to those of us opening a solo practice – perhaps not the only source of inspiration, but definitely a primary source. This is the “hornbook” on solo practice. It’s full of timeless advice that is not to be ignored.